If you need help determining which rebates and credits you may be eligible for, please refer to the multiple resources listed below to find out what rebates and incentives are available in your area, or you can contact us and we can help you. 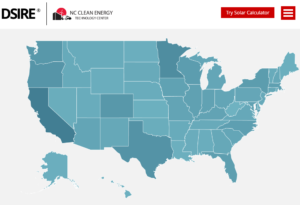 DSIRE (Database of State Incentives & Efficiency) is a website containing comprehensive source of information on state, local, utility and federal incentives that promote renewable energy and energy efficiency. Eligible consumers can receive rebates if they purchase Energy Star Rated Heating & Cooling equipment when they replace their used Heating and Cooling Systems. All Waterless™ DX Geothermal Systems qualify. 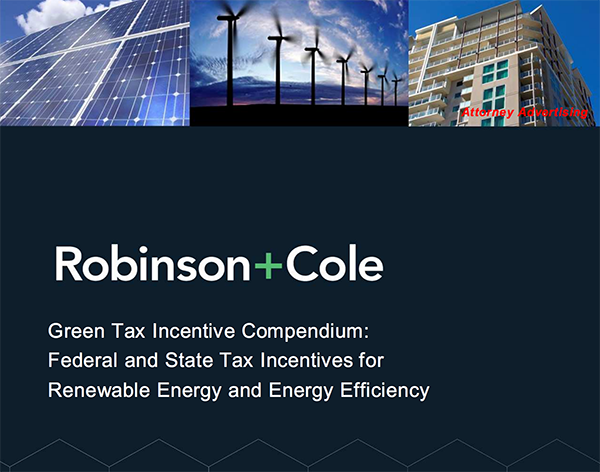 A complete listing by state of all federal/state tax incentives available for renewable energy products in the Eastern U.S.